Converse unleashes another pack of its iconic Jack Purcell silhouette this year just in time for summer. Coming with a canvas cotton upper and gummy crepe sole, the Converse Jack Purcell First String Crepe collection gears up with three gorgeous colorways. 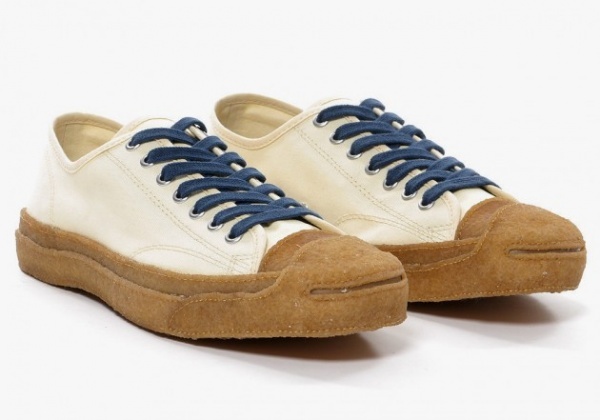 The brand has given its Jack Purcell silhouette a more rugged look by bringing the gum sole straight up to the toe box. 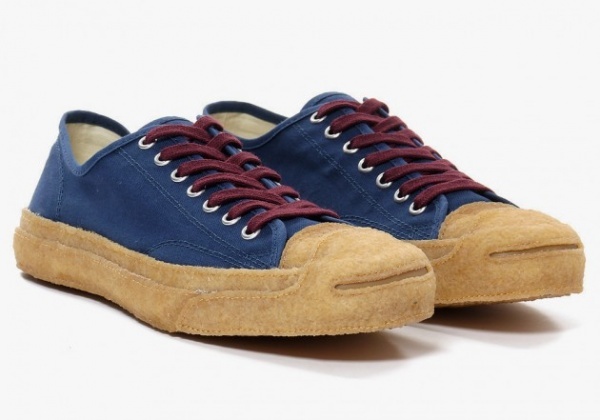 The brown gum sole provides a nice contrast to the black, white, and navy colorways of the shoes. 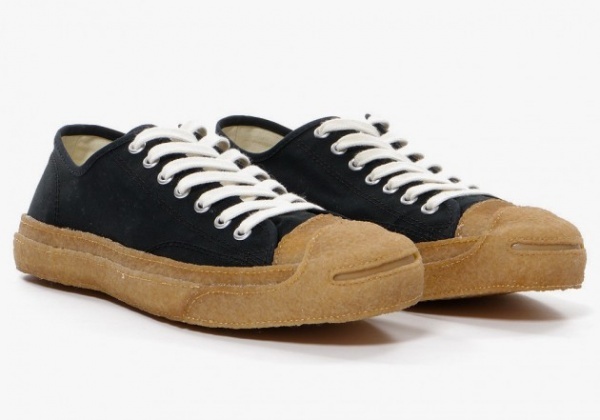 Converse Jack Purcell First String Crepe Collection is a limited edition coalition of gorgeous kicks, so check out the Converse shop nearest you as soon as you can.